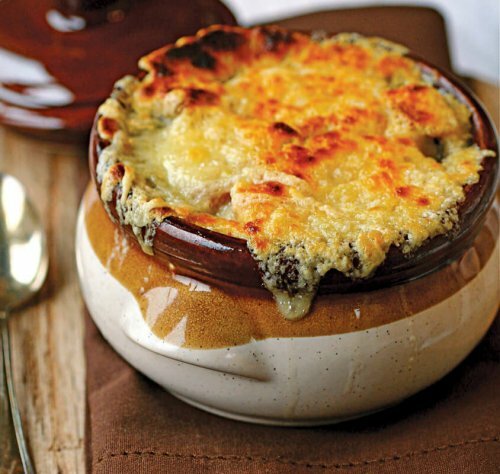 What makes a good onion soup, are the special techniques that put it together. Making the bread crunchy and melting the cheese just right is wonderful, but it’s not always easy to accomplish. I’ll show you a simple way to make it perfect every time. This class also includes instruction for Pan Seared Lamb Chops!